While the barn look might not be for everyone, it’s a style that’s been around for ages serving a function. 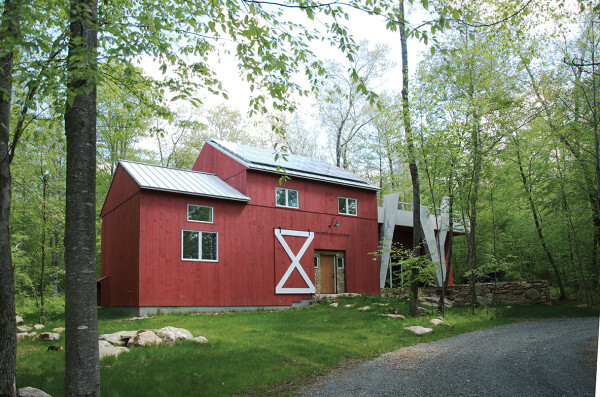 Over the years, people have transformed old barns into houses to create a modern, barn-like residence that brings a bit of rustic charm to a newer build. Now, people even start from scratch to achieve that look so we decided to check out the barn look and find 10 modern barn-style structures we wouldn’t mind calling home. 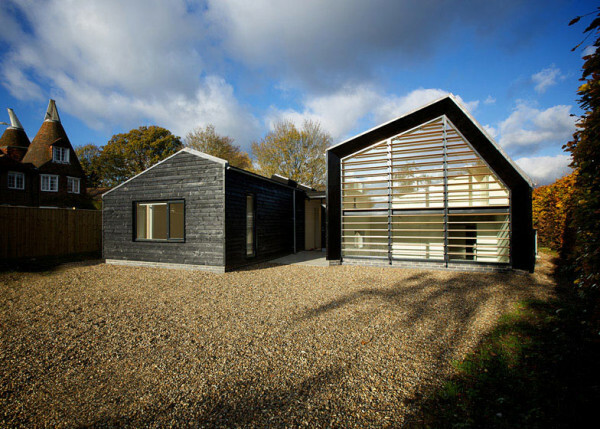 The Stealth Barn was designed and built by Carl Turner Architects as a guest house or studio on an already established property. The structure is simple, but bold sitting next to the adjacent brick barn. 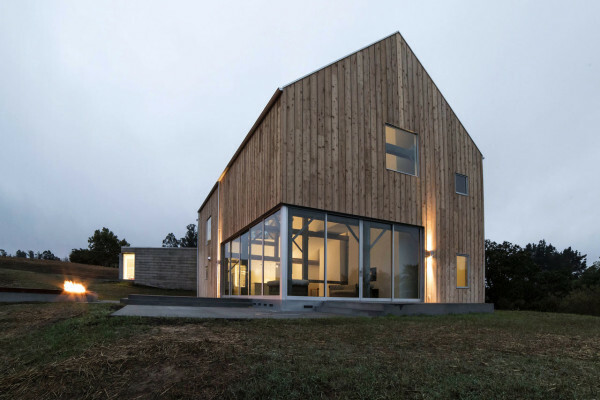 With a classic barn form, the Sebastopol Barn House, designed by Anderson Anderson Architecture, is clad with wood that came from an historic timber frame structure that was taken apart and cleaned up in Texas before it landed in its California location. 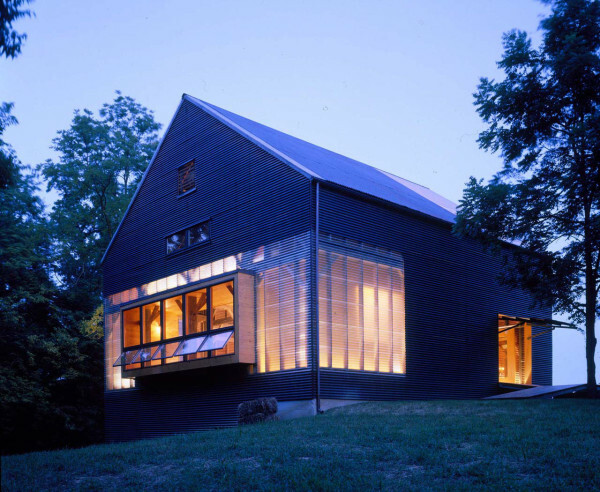 Designed by Nash Baker Architects, the Bourne Lane house was inspired by Kent-style barns with its characteristic black timber siding and pitched roof structure. 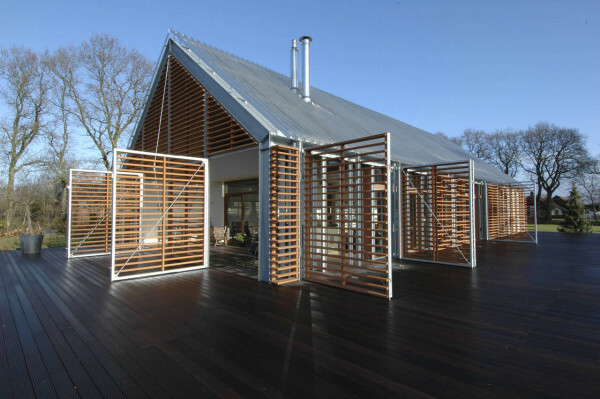 Wooden louvers help shade the interior from too much sunlight and add a layer of privacy. The Hebron House, by Benjamin Oliver AD, preserves what was left of a barn on a piece of property in Hebron, Connecticut, and builds a modern, New England barn-style home for a homeowner that loves horses. 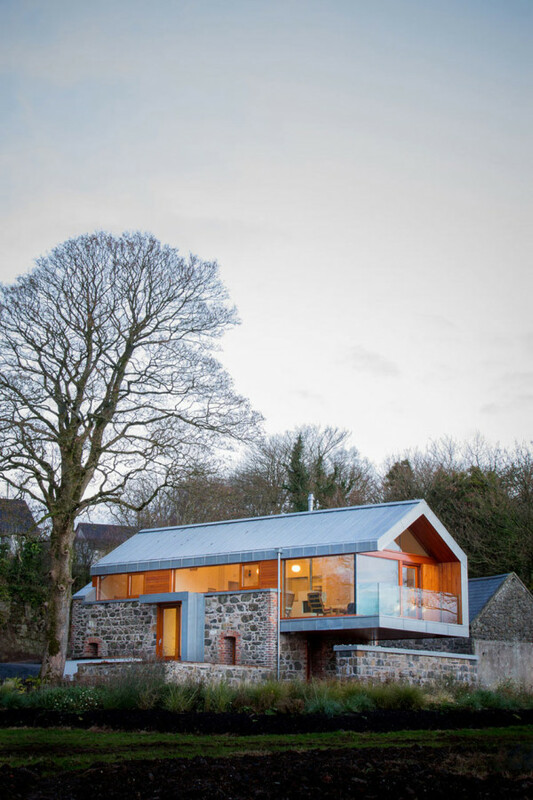 Working with an existing stone barn, this house designed by McGarry-Moon Architects focuses on the surrounding views and bringing in the most amount of natural light possible through the large panes of windows. 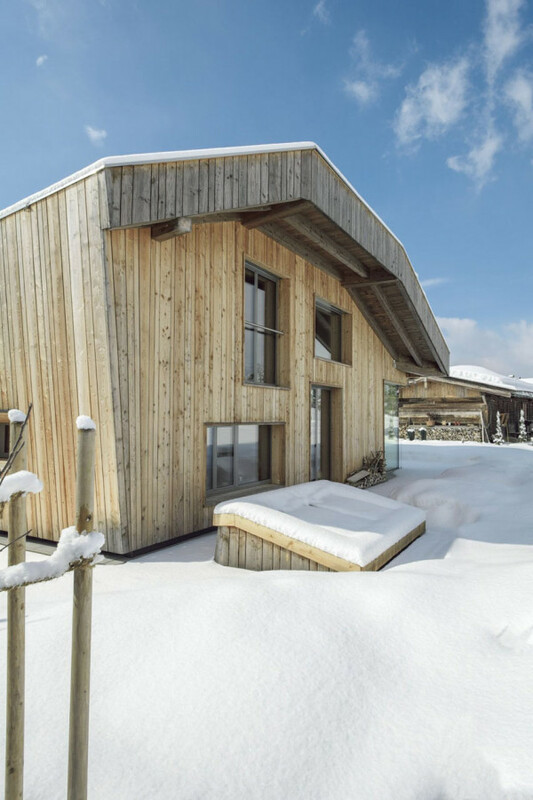 Located in Austria, The Barn was created by Mark Neuner and Mostlikely Architecture with the idea of keeping the design in line with the historic mountain village as a way to respect and preserve its idyllic image. 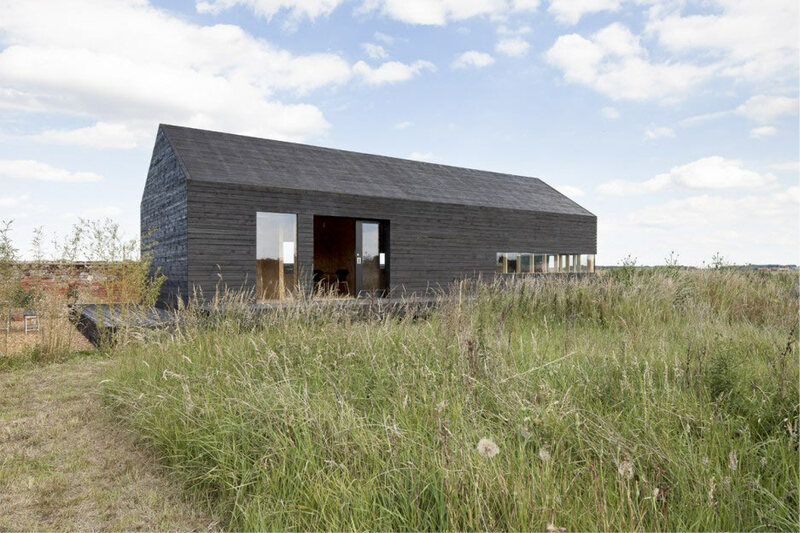 Barn House Eelde, located in Eelde, The Netherlands was designed by Kwint Architects and Aatvosusing the simple Drenthe barn typology prevalent in its countryside locations. The exterior is clad with a layer of wooden blinds that add privacy for the interior when they’re closed and create outside privacy when they’re open. This Weston, Missouri (right outside of Kansas City) barn was designed by El Dorado to complement an already existing farmhouse built in the 1880s on a working farm. The frame is built from wood that was salvaged from a barn structure that was demolished. A midwestern Blair Barnhouse, designed by Alchemy Architects, that takes inspiration from the 19th century but with all modern conveniences. 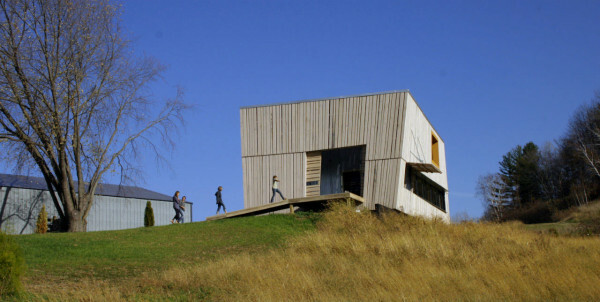 It’s clad with barn siding that lets light filter in through some of its boards. 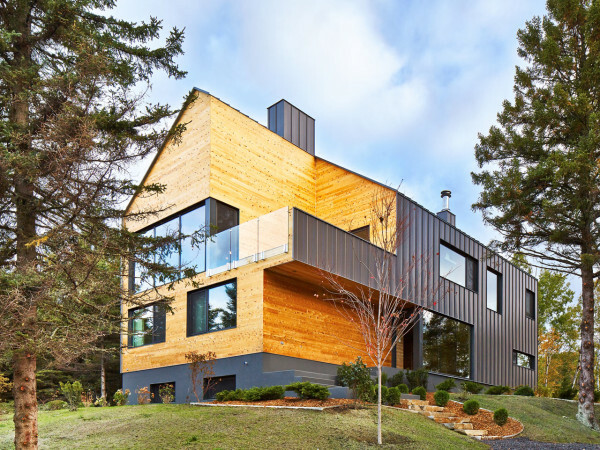 The Malbaie VIII Residence, La Grange, in the Charlevoix region of Quebec, was designed by MU Architecture as a modern day version of a barn with its barn-like shape and exterior which is clad in cedar planks and dark gray metal.